Arrive Port Blair by morning flight. Assistance upon arrival and transfer to Hotel. In the afternoon hours visit Corbyn's Cove Beach. 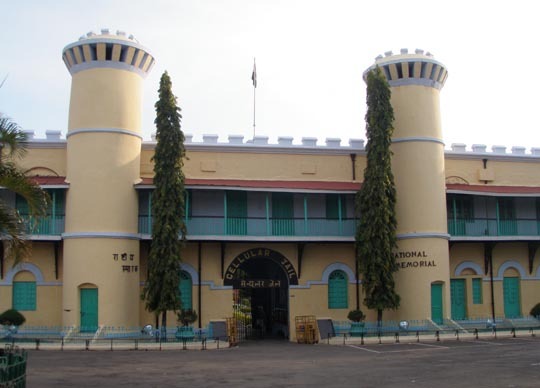 In the afternoon sightseeing tour of Port Blair visiting - Cellular Jail, Chatham Saw Mill (one of the oldest and m largest in Asia), Anthropological Museum, Naval Marine Museum and Cottage Industries Emporium. Early in the morning depart Port Blair for Havelock Island inter-island ferry to Havelock Island (54Kms by sea from Port Blair). In the afternoon hours sightseeing to Beach No. 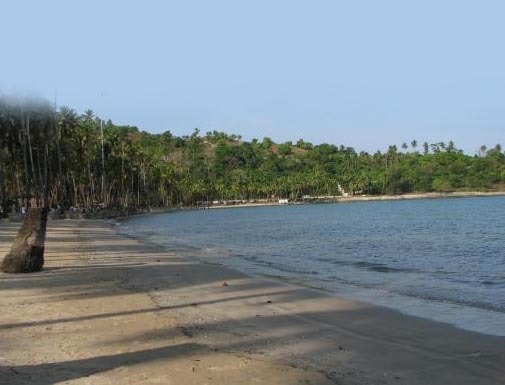 7 (Radha Nagar) which is rated as the Asia's beautiful beach by Times Magazine. In morning visit Elephenta Beach for Snorkeling. After breakfast depart Havelock Island for Port Blair arriving in Hotel. In the morning full day tour by boat to visit Ross Island from where Britisher's governed the entire Andaman and Nicobar Island, prior to India's Independence. Then visit to North Bay Island (Coral Island) a ideal spot for coral viewing by glass bottom boat (Optional activity: Snorkeling). 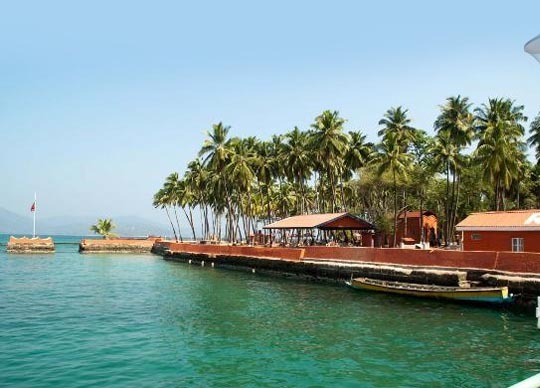 Leisurely cruise (Harbour Cruise) along the Port Blair Harbour - which takes one to Viper Island. The gallows atop of a hill rock here is sight to watch.